Auto Finesse Killing It At Waxstock 2015! 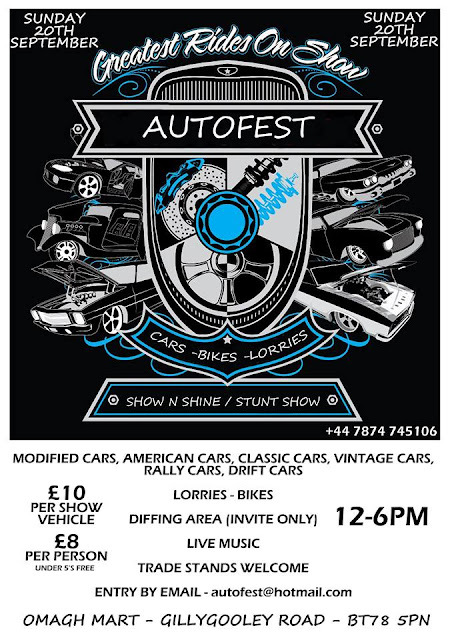 Autofest Omagh Sunday 20th September 2015. 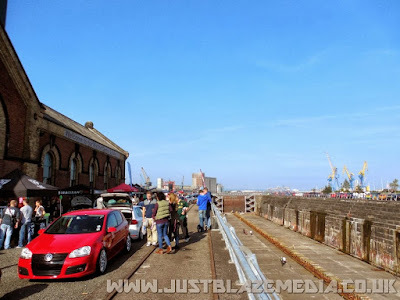 Car Culture Live 2015 Newtownards Airport Info & Teaser Video! Titanic Dubs Belfast 2015 Date Revealed!